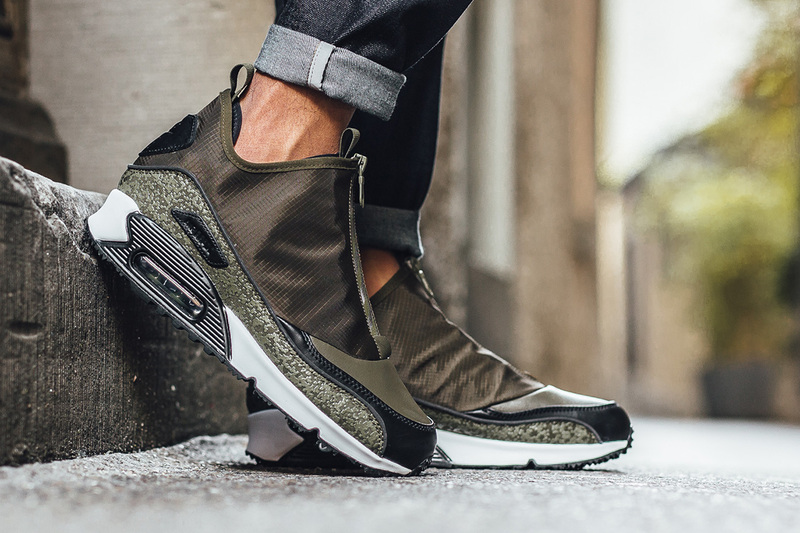 Nike Air Max 90 Utility "Dark Loden Green"
Over the years, the Nike Air Max line has taken its signature models such as the Air Max 90 and recreated them in many different shapes and forms, for example, the Air Max 90 Utility that brings a futuristic approach to the classic runner. 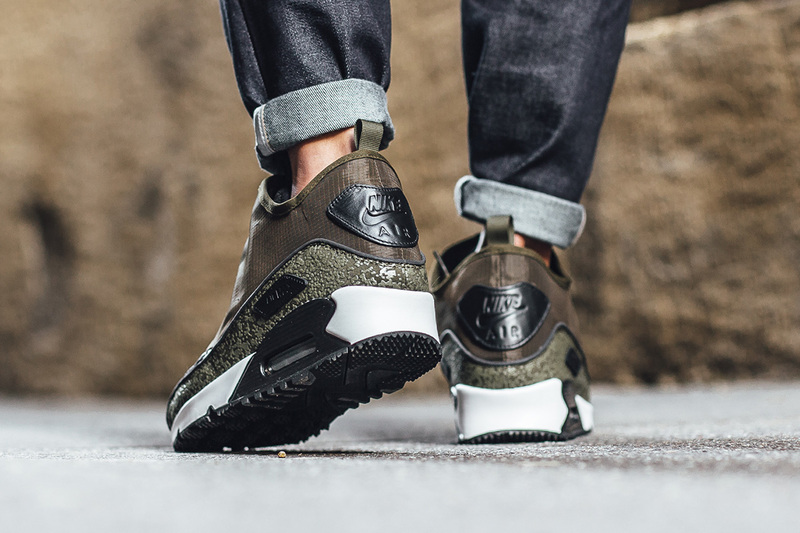 Releasing in one of Nike’s bold fall colors, “Dark Loden Green”, the Air Max 90 Utility takes on shades of olive, brown, black, and white to create a fall-ready look that can handle the weather to come with the season. 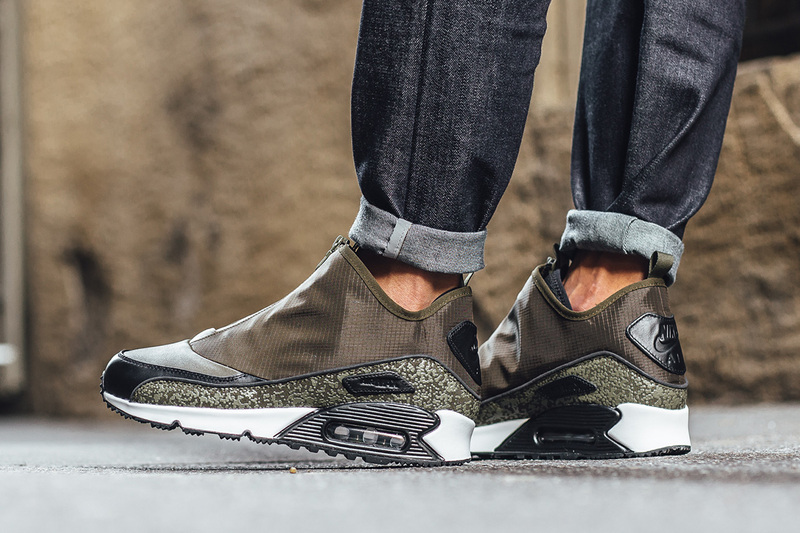 Check out Titolo and other Nike Sportswear retailers to grab a pair now, and stay tuned with us here @ModernNotoriety for the latest sneaker information.